project site has become an international model for the beneficial use of dredged material. 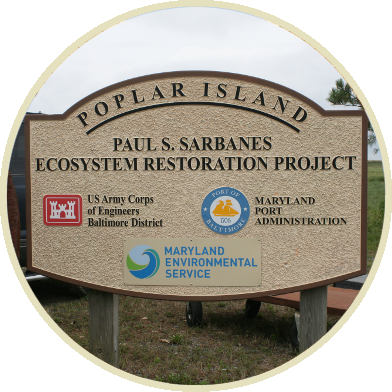 The U.S. Army Corps of Engineers (USACE) funds 75% of the Poplar Island project and the Maryland Department of Transportation Maryland Port Administration (MDOT MPA) funds the remaining 25%. MDOT MPA has a subcontract with the Maryland Environmental Service (MES) to perform day-to-day operations on the site. Poplar Island is an environmental restoration project located in the Chesapeake Bay in Talbot County, Maryland. The beneficial use project relies on dredged material collected from the approach channels to the Baltimore Harbor to restore lost remote island habitat within the Chesapeake Bay. 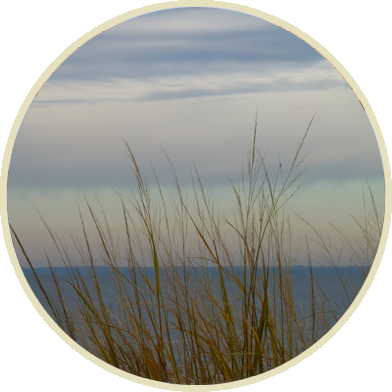 RESTORE REMOTE ISLAND HABITAT WITHIN THE MID-CHESAPEAKE BAY. OPTIMIZE THE PLACEMENT CAPACITY FOR SEDIMENT DREDGED FROM SHIPPING CHANNELS. CAUSE NO HARM TO THE ENVIRONMENT AROUND THE RESTORATION SITE. 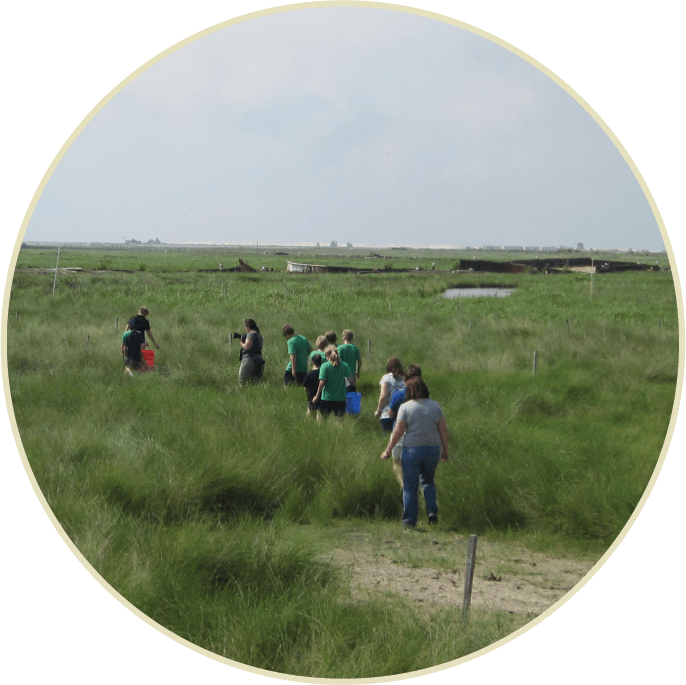 Tours and educational programs at Poplar Island focus on details related to the beneficial use of dredged material to restore remote island habitat. Tours cover erosion, the process of habitat restoration, water quality monitoring, and species diversity. Participants will also learn about cultural history on the Chesapeake from the 1600s through today, including how in the past the Poplar Island chain hosted first a thriving Bay community and later a retreat for politicians, including President Franklin D. Roosevelt. Tours are open to school groups, community organizations, and individuals. With prior notification, tour themes and activities can be customized to your needs and interests. Poplar Island provides placement for dredged material while restoring valuable remote island habitat for sensitive species. 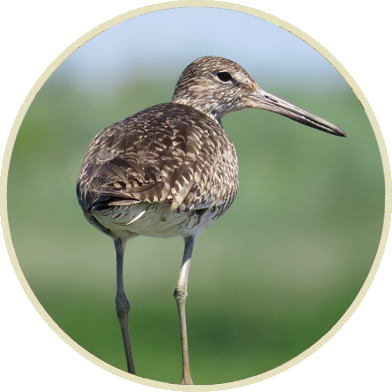 Construction of almost 300 acres of wetland habitat has been completed to date providing a home to a wide variety of birds and other wildlife. 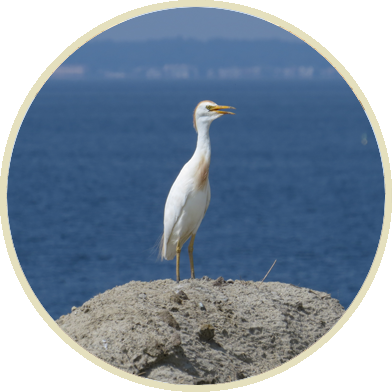 Wildlife highlights include a total of 224 species of birds that have been identified at the project site, including 34 nesting species, such as the American Oystercatcher, Glossy Ibis, Snowy Egret, Least Tern, and Common Tern. Winter bird censuses have reported over 15,000 birds in one day. 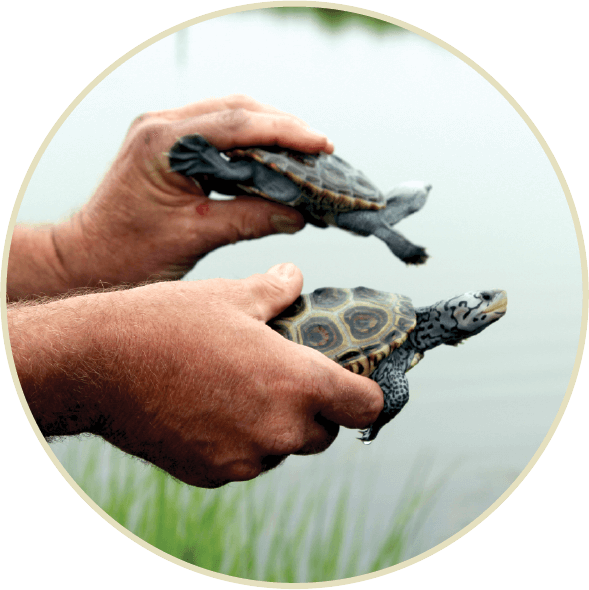 Poplar Island also hosts a thriving Diamondback Terrapin population with as many as 1,600 terrapins hatched onsite in a single year. Average income for a Port direct job ($61,877) is 16% better than the average Maryland salary. Like most other U.S. harbor and channel systems, the Port of Baltimore and its approach channels must be dredged in order to stay open and remain competitive. The many rivers that flow into the Chesapeake Bay are one source of a constant supply of sediment including fine silts, which settles into the shipping channels. Routine maintenance dredging must occur to keep the shipping channels safe for ship passage and the Port economically viable.